Barre3 is a full body, balanced workout, combining strength conditioning, cardio, and mindfulness Barre3 is for everyone. They don’t believe in a one-size-fits-all approach to exercise. Instead, they empower each individual to modify postures and develop body awareness for lasting results. Their signature approach to teaching gives clients a rewarding endorphin high and a deep muscle burn—without pain in areas of the body prone to injury. Wear yoga-like attire (socks are optional) and bring a water bottle. They supply all props needed. New clients should arrive 15 minutes early to get a tour and meet the instructor. 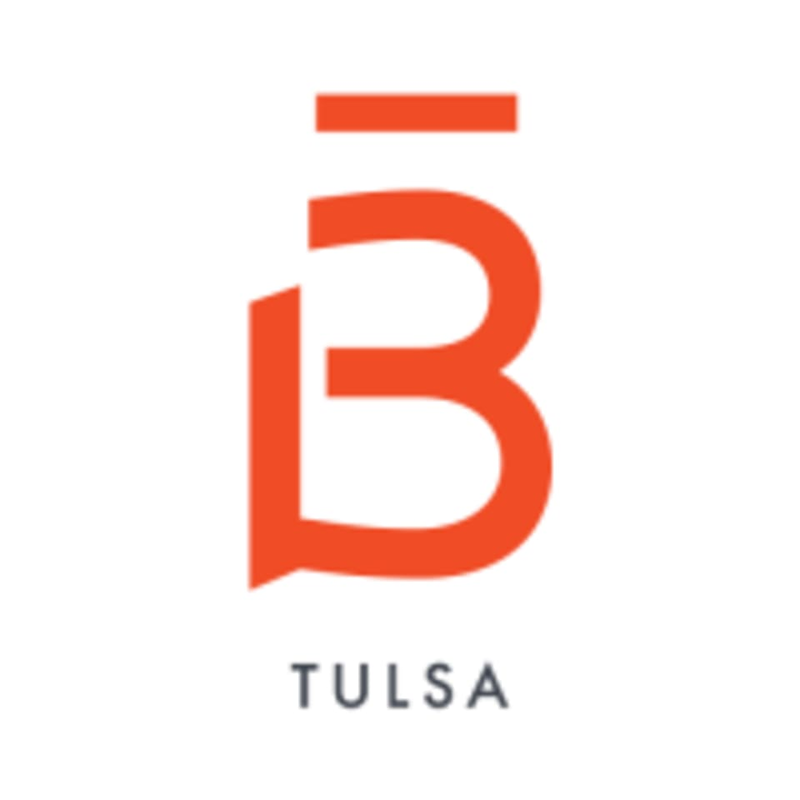 barre3 - Tulsa is located at 3419 South Peoria Avenue in Tulsa, Oklahoma 74105. Robin helped me adjust my movements so I would the work in my core! She was very helpful and kind! Aldyn is my absolute fave instructor! She encourages you to do more than you think. I always leave more energized and proud at the end of sessions led by her! Aldyn was AMAZING! Super challenging workout plus her kindness was unmatched. Can’t wait to take another class with her soon. She was very sweet and gave lots of different modifications! I loved moving my body in sync with the other people around me! This class was challenging and upbeat! Wonderful class! Lindsay is an excellent teacher: very encouraging and great at explaining things! This class was an amazing workout. I'm still sore, two days later. I really like this studio. This place was awesome. Very accommodating, super friendly staff and clients. It's Brookside, so definitely allow extra time for traffic and parking, but other than that (which isn't their fault obviously) everything was fantastic.